Thank god for this video. Starring Greg and Mitch, Jordan Maron, Brandon Rogers, Jack Douglass, LaurDIY, Liza Koshy, MatPat, Teala Dunn, Timothy DeLeGhetto, Alex Wassabi, fans can learn even more about this years extravaganza such as Liza's toe cameoing as a beauty YouTuber and Captain Sparklez totally not being secretly bitter that he's not in this year's Rewind... We believe you Jordan. 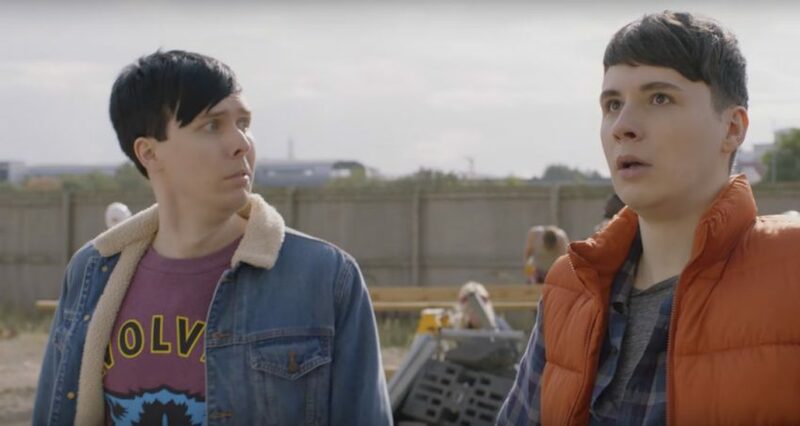 By the way, totally unrelated to this Fine Bro's video, let us never ever forget Dan and Phil starring in this years Rewind as Stranger Things wannabes. It was everything, and may have also contributed to the curing of 2016. We don't talk about this enough, frankly.